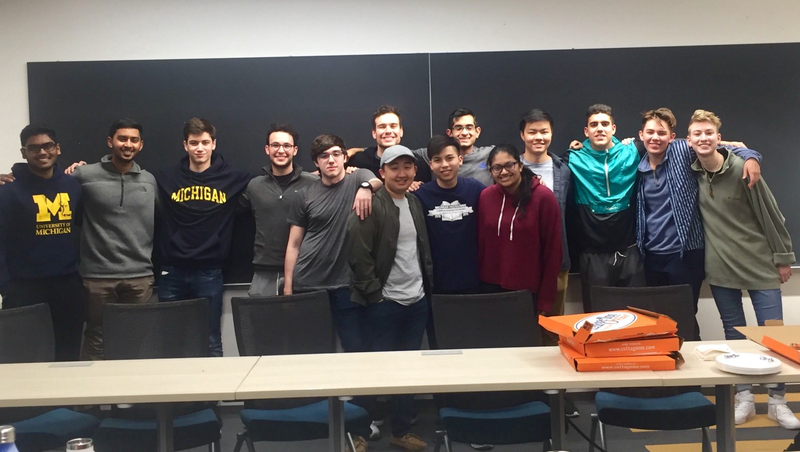 In 2018, students at the University of Michigan banded together to create the first organization in the world dedicated to developing leaders in blockchain. Reflecting on a year of growth, our team reviews Blockchain at Michigan’s founding mission with excitement. Unlike any other campus organization, we strive to build Michigan leaders in an emerging tech space. Why did we embark on this incredible journey? 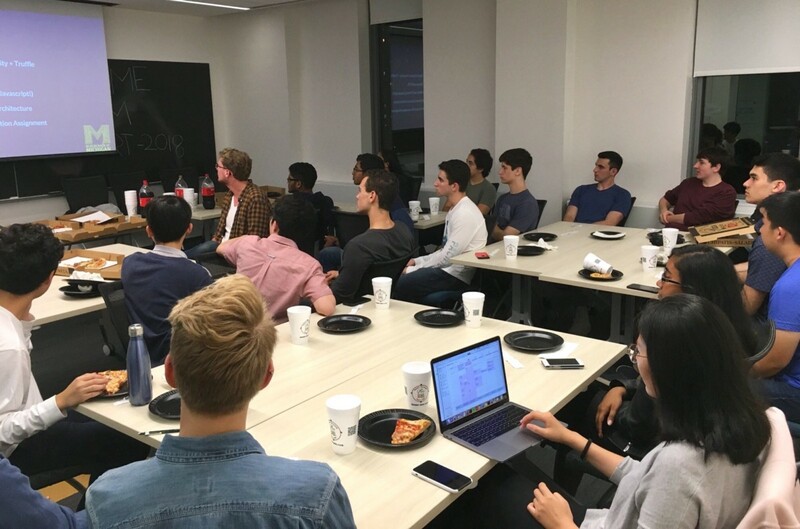 Our founding team of undergrads Nach Dakwale, Yash Gambhir, and David Kobrosky wanted to apply technology to make a difference in the world. We weren’t alone. In fact, the University of Michigan boasts thousands of students aiming to make their mark. Student tech clubs building cool projects. 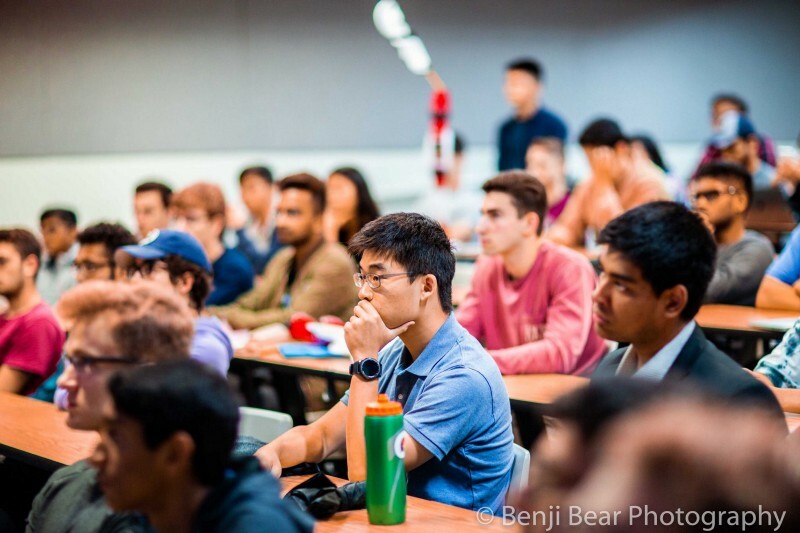 Student funds investing in cryptocurrencies. Leadership institutes training aspiring leaders. The University of Michigan implementing its strategic plan for Diversity, Equity, & Inclusion. 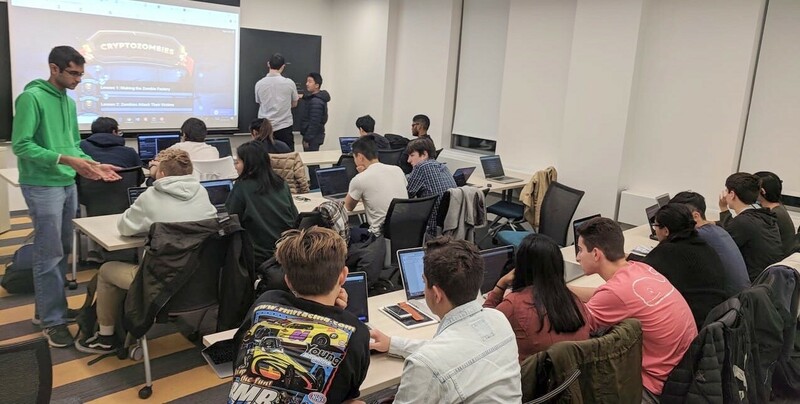 Considering our campus climate, the culture of blockchain, and the growing connectedness of the world, what we realized for sure was that the next generation of leaders will be more diverse than ever before. Based on this prediction, we pioneered the first student initiative at Michigan to foster a diverse and inclusive environment of technologists. 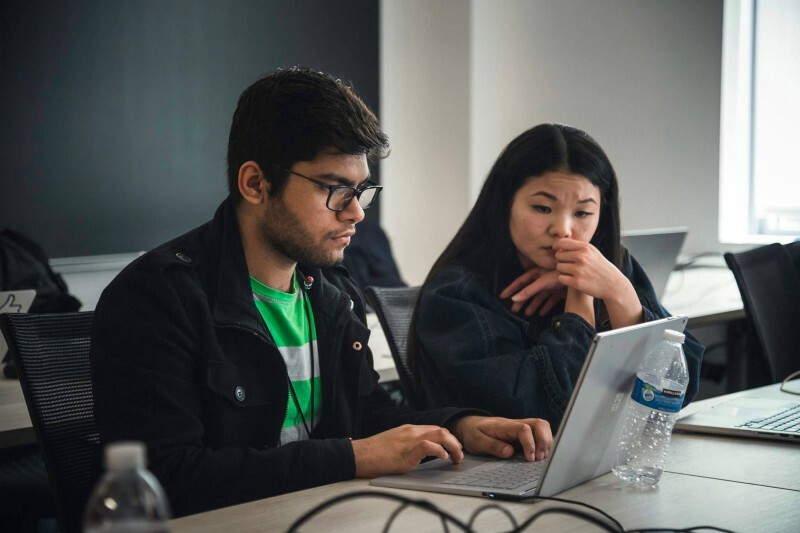 With its diversity, Michigan is the best place for students to develop the intercultural skills necessary to succeed in an increasingly globalized world. By exposing our members to diverse perspectives, we equip them with the experiences needed to make an impact. As a happy consequence, we’ve become an awesome learning community. It’s not just our members united by these values and beliefs. We are thrilled that Michigan Alumni and Faculty have boosted our efforts. 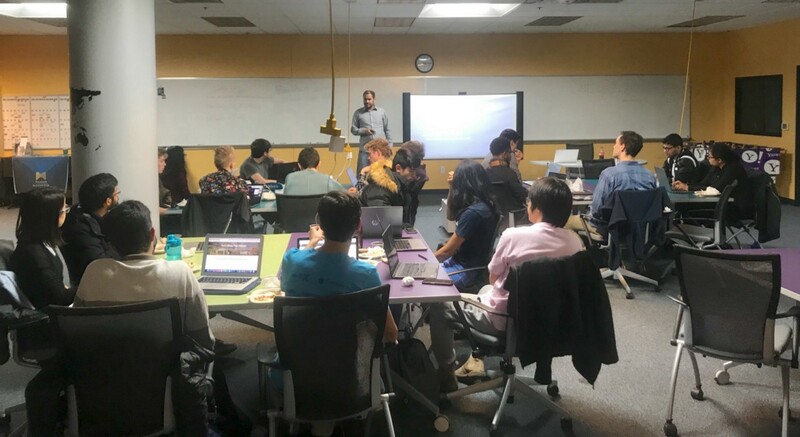 So far, their support enables our members to (1) each earn up to $20,000 in funding to work on their projects, (2) attend conferences to develop relationships with blockchain leaders, and (3) join companies making a difference with blockchain. Whether blockchain creates the future of money or a litter of digital kittens, we know that the skills our members develop are crucial for future success. 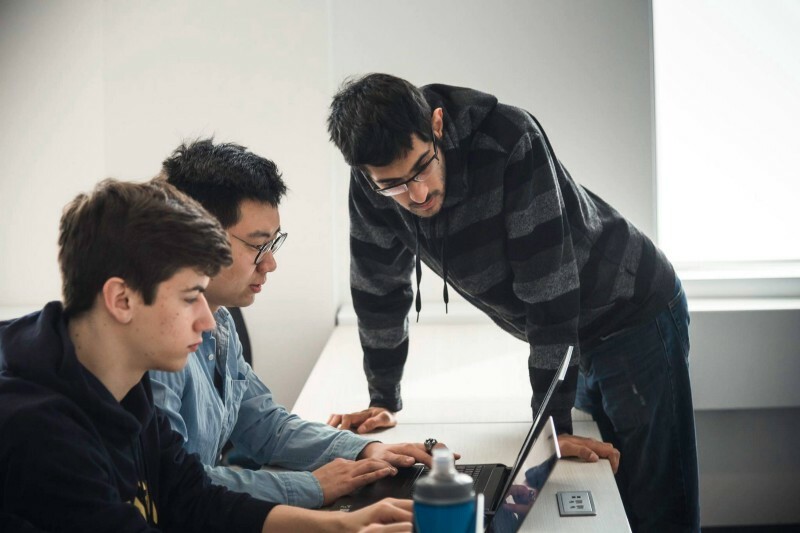 At Michigan, we remain focused to #buidl so we can bring about the change we wish to see in the world. And we’re just getting started!